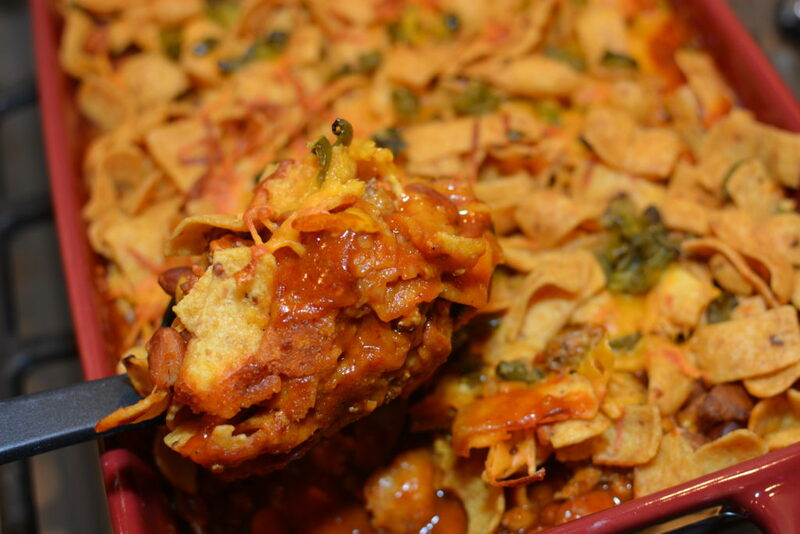 A tasty, family friendly casserole that combines Frito chips, beef, enchilada sauce, and beans. Add your favorite toppings and you’ll be going back for seconds! Being a mom of three kids, I tend to keep all my dinners kid friendly. 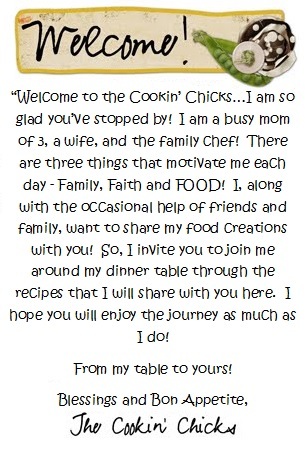 No mom wants to put dinner together and hear nothing but complaints from the kids, right?! Well, this casserole had each of my kids, hubby included, going back for seconds and requesting I make this again that same week! Impressive, huh?! The best part of this dish is the simplicity of it! I made it in under ten minutes, on my way out the door to go pick my kids up from school. Once dinnertime rolled around, I popped this in the oven, made a salad to accompany it, and dinner was done! I used ground turkey, but of course, beef works great too! Only six ingredients needed, this budget friendly meal even reheats great for leftovers the next day! 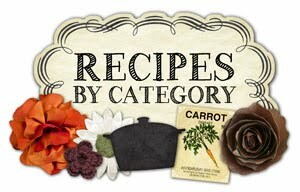 Add your favorite toppings such as sour cream, salsa, avocado, tomatoes, etc. and change it up to meet your liking! I used diced jalapenos on top of mine for an added kick, so if you want to cut the heat out, try diced green chilies or even green onions! Hope your family enjoys this just as much as mine did!! A budget friendly, kid approved casserole that is packed with flavor. 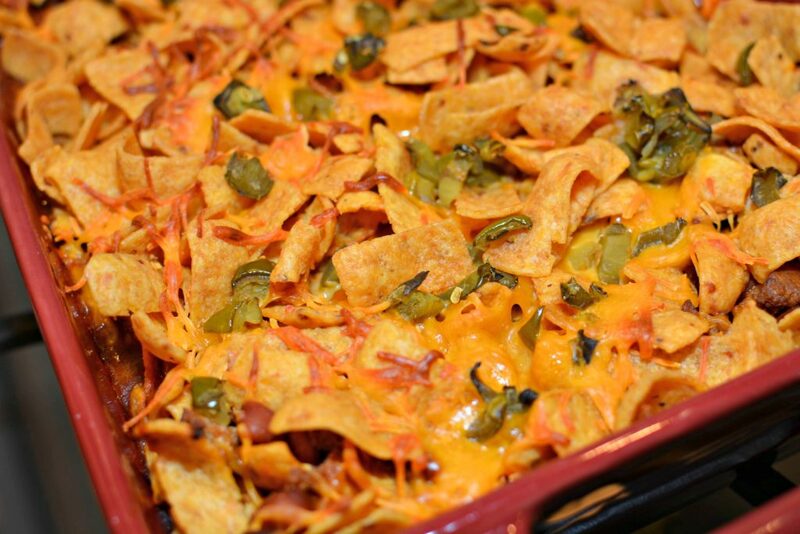 Crunchy Fritos, beef or turkey, beans, and enchilada sauce....you'll be going back for seconds!! Preheat oven to 350 degrees and grease a 9x13 pan. In a skillet, cook the beef or turkey over medium heat until no longer pink. Stir in the minced onion, taco seasoning, enchilada sauce, and beans. 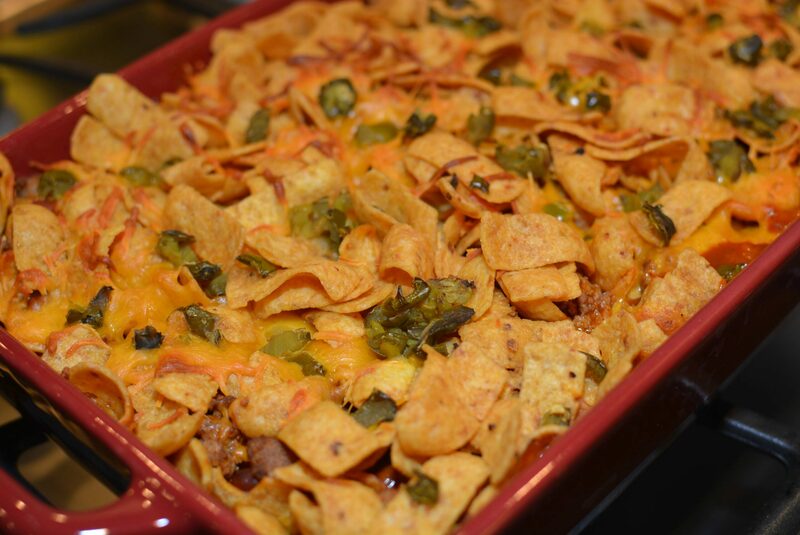 Sprinkle cheese and remaining Fritos on top of meat. Sprinkle diced jalapenos or chilies on top of the Fritos and place pan in preheated oven. Serve with favorite toppings! Enjoy!